For many of us, photography is a distinctly public affair. With so many social networks competing for our attention and always-connected phones making uploading a breeze, it’s never been easier to show off your pics. But just because you can post your images online quickly and easily doesn’t mean it’s without risks. For professionals and those aspiring to sell their photography, there’s the ever-present risk of image theft (just a right-click away). For the rest of us, there’s the chance our photos could end up in Facebook or Google ads or simply downloaded by anyone who stumbles across them. That’s more than just creepy — if you shoot with a smartphone or a camera that supports GPS, those photos have important information stored inside them, including where you were and the time/date. Fortunately, there are a few simple steps you can take to protect your photo privacy while posting images online. Every digital photo you snap contains information inside of it: the camera used, the various settings and resolution of the image, the focal length of the lens and, if you have GPS capability, your location. This information is called EXIF data and programs can access this information from your online images whether you want them to or not. Now, most of this information is harmless. It doesn’t really matter if someone knows the aperture of the lens in a specific photo. 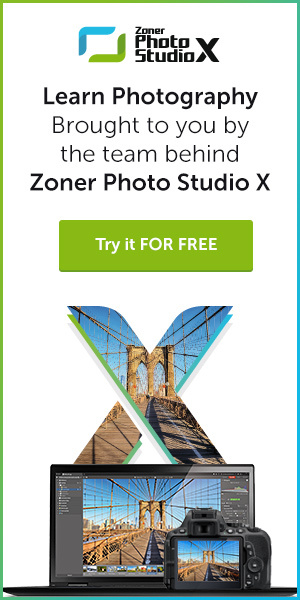 But if you don’t like the thought of any information traveling with your photo as you upload it, you can strip the metadata from your photograph using Zoner Photo Studio. 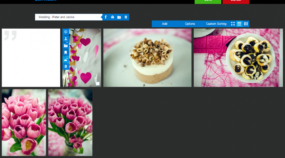 You can learn how to access and remove unwanted EXIF information in Photo Studio here. Photo Studio also offers a specific option to remove the GPS data from your image, accessible in the Manager tab under the Information pull-down menu (don’t worry, Photo Studio makes a copy of your original image in case you want to restore this data). Adding a watermark in Photo Studio 16. One way to discourage image theft is to embed a visible watermark on your photo. In Photo Studio, this can be done in the Editor using the Image Overlay function. 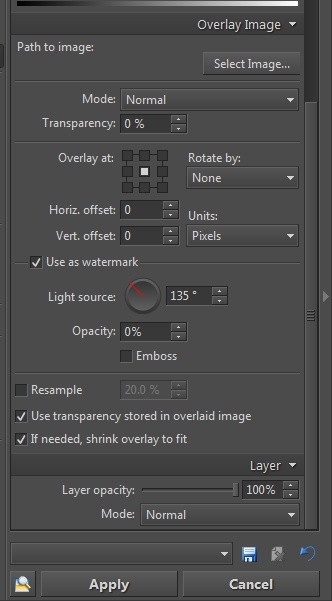 If you have a custom watermark (a logo or piece of text), you can select it in the right-hand rail, check the Use As Watermark option and make a few adjustments to its opacity and light source. You can make a few other tweaks to your watermark’s appearance as well. A simple text overlay (available in the Editor under the Edit pull-down menu) can also suffice as a watermark. You can also be stealthy and embed a copyright inside the EXIF data of an image (see how here) so that in the off-chance you need to confront someone over image theft, you can use the EXIF copyright data as proof of your ownership. Every social network or photo website has a set of “terms and conditions” that govern how your photos are used and what rights you, the image owner, possess. In almost every case, reading these terms of service is painful. They’re written by lawyers. But slogging through this awfulness (or at least skimming it) is important if you care about how your photos can be used. 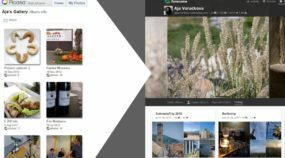 Some social networks, like Google+, are constantly “updating” their terms in ways that let them access your photos for commercial purposes (unless you opt-out). Beyond the terms of service, social networks have varying degrees of privacy controls built-in that determine who can see what. These are often deliberately difficult to understand and access, since the entire purpose of a social network is to get you to share your images and information freely. Still, a few minutes of searching should give you the information you need to set your privacy settings according to your comfort level (you can learn about Facebook’s photo privacy settings here).